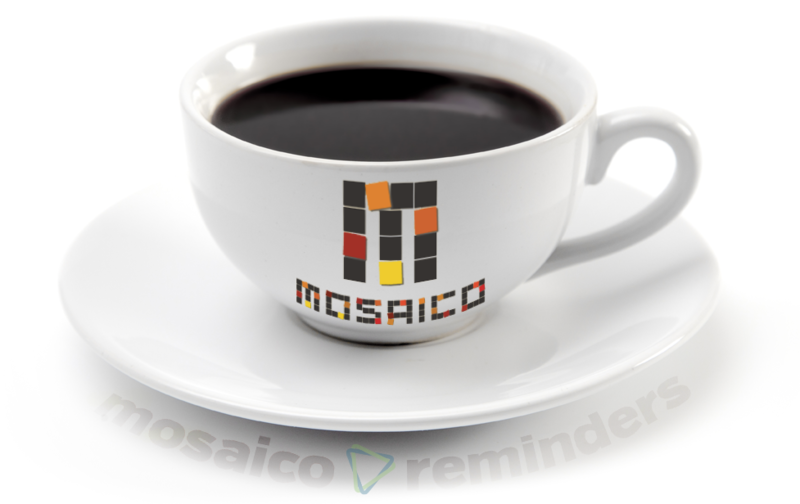 Add Mosaico functionality to CiviCRM's reminders. It’s no surprise that Mosaico has rapidly grown to be the most popular extension for CiviCRM; it brings huge improvements to CiviCRM’s mailing capabilities, allowing users to create stunning emails via a drag and drop editor while leveraging the group and token functionality within CiviCRM. Still, there is a long list of improvements to make that would enhance the CiviCRM + Mosaico integration (we’re starting to flesh many of these out here). For member-driven organizations or for those that use CiviCRM’s automated reminders heavily, you’re in luck! There’s growing interest within the community to realize Mosaico for reminders, which would bring the same drag and drop editing functionality to crafting beautiful automated emails. Mosaico for reminders is another huge piece of functionality that we’d love to tick off our list, but we need community support to make it happen. Based on current usage, there are 2,400+ organizations using the Mosaico extension. That’s $3.33 per organization. That’s less than a cup of joe these days! If you value CiviCRM and want to enhance it, make the commitment today and donate to this campaign. Your support benefits everyone that uses CiviCRM!